(but as yet untapped) goodie bag that is Richmond dining? worlds change. It’s like landing in Kowloon–minus the 14-hour flight. of incredible flavours at your fingertips. Yes, we know: Richmond’s flourishing Chinese scene is nothing new. tough on both belly and budget. 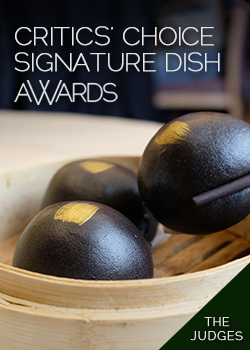 Signature Dish Awards, to be announced following the 2010 Olympics. No surprise perhaps, but many (just over half) of the Diners’ Choice winners are found south of the Fraser.